Your Smart TV has just got smarter with Android. Developed by Google, you'll be able to enjoy seamless entertainment, intelligent search and the latest apps from the likes of Google Play and Netflix. All the personalisation, intelligence and entertainment of your Smartphone or tablet can be easily viewed on the Sony TV too, taking your viewing experience to the next level. Enjoy built-in Google Cast, which lets you beam content from your smartphone straight to the big screen, Voice Search and hundreds of awesome apps. Sony’s stunning audio-visual showpiece represents a titanic shift in home entertainment. Ushering in eye-popping 4K HDR, this breaks the mould of regular panels by packing its 85” screen with a greater colour palette. This depth-enhancing tech is backed by Sony’s innovative TRILUMONOS backlight, crisp 800Hz motion rate and intuitive Android Smart platform. 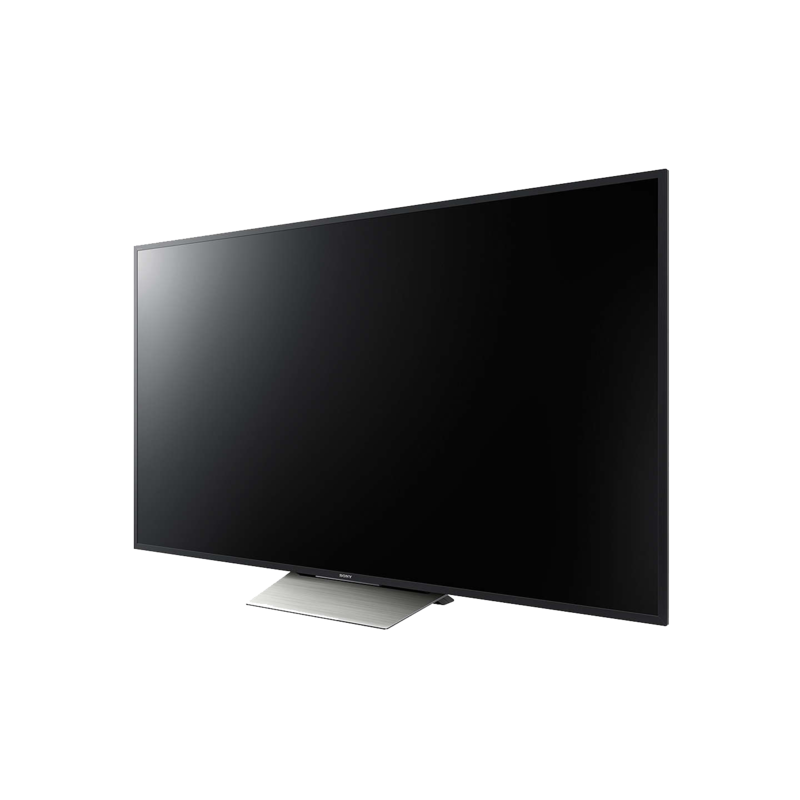 At the cutting-edge of TV technology, the XD85 is a complete hub that will change the complexion of your living room. Forays into colour-boosting High Dynamic Range (HDR) have begun, and Sony are one of the forerunners. 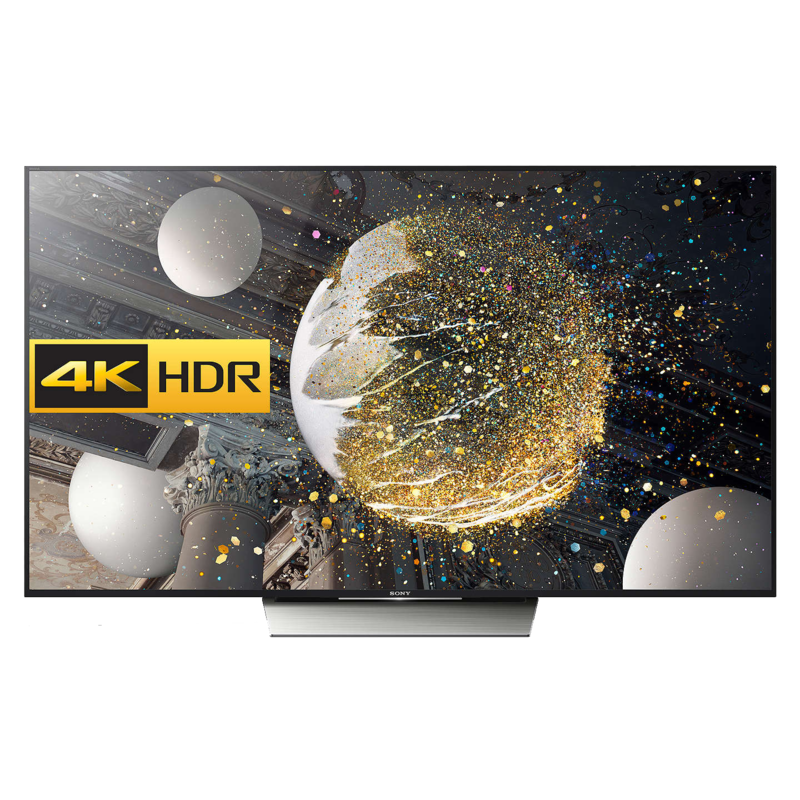 As members of the newly-founded UHD Alliance, they've delivered top-shelf HDR with a staggering 10-bit colour depth. This means that there are over a billion individual colours to deepen your view and show shades you’ve never seen in home entertainment before. Usually, studios are forced to dilute the colour of their shows and films to fit on our TVs. Now, HDR screens like the XD85 can channel content from studio-to-living room with the same precision and utterly otherworldly hues. Enhance everything you watch on your Sony Bravia TV with the 4K X-Reality PRO and improved X1 processor. Thanks to these unique technologies from Sony, you can get closer to reality. After analysing each pixel and comparing patterns, the system restores detail lost in compression and transmission. The system also reduces noise and reproduces optimum contrast, colour and sharpness. The result is that you experience stunning picture quality with better clarity, for anything you watch. 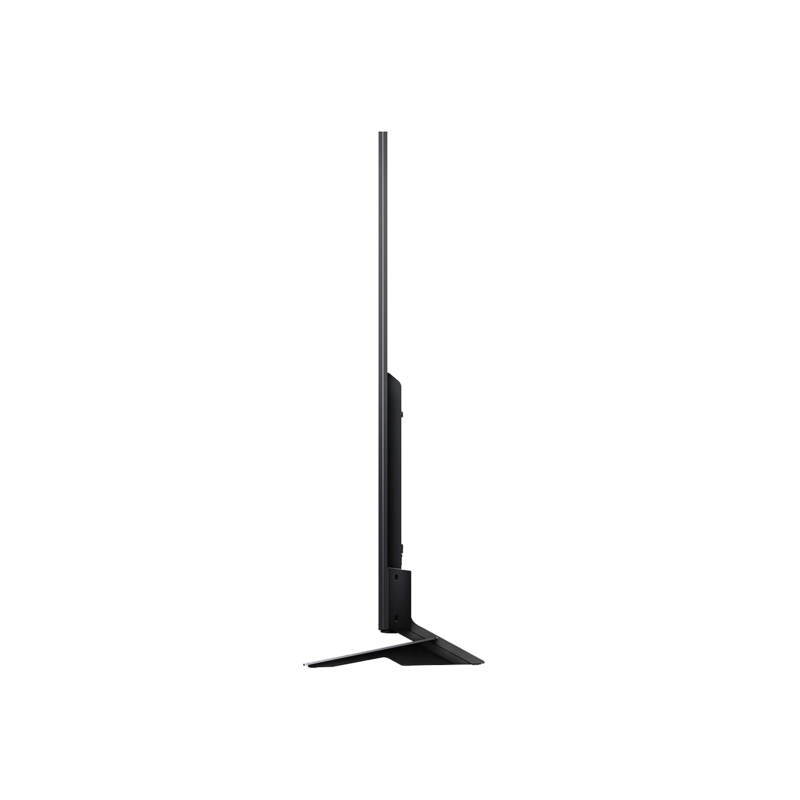 Sony TVs are renowned for their chic shapes, and the XD85 takes this a step further. The sleek, skinny frame has convenient cable-management features at the back and through the stand, so you can hide unsightly wires. This way, your set will look beautiful on-and-off. JCAV designed our home systems to the exact specifications my family needed. His personal approach meant it was easy to liaise with him and he had no problem calling out to us if we had any problems. His pricing on acquisition of machinery and labour is most competitive and we have no hesitation in thoroughly recommending him to anyone who wants TV work and installation generally done. Jason's Services and design consultations were exactly what we needed to help us with decisions. We wanted our home to be future-proofed. We were delighted at the service provided by JCAV. They "revolutionized" our house in terms of audio, video, and lighting, allowing us to use the space in our house more creatively.